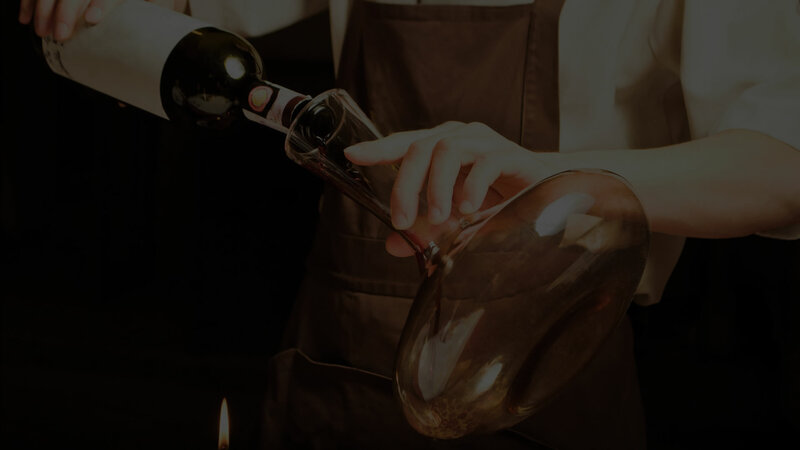 Agricultural Engineer at the University of Évora and Post-Graduation in Wine Marketing, started working in 1994 at the Cooperativa Agrícola de Santo Isidro de Pegões as assistant to the well-known winemaker "João Portugal Ramos". 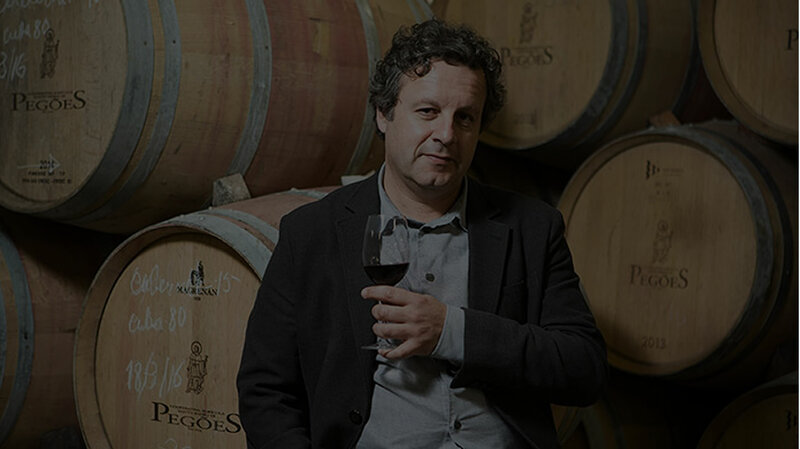 Since 2000 he had assumed the role of Senior Winemaker of Pegões wines. Oenologist of Portugal representing CONFAGRI in the European Economic Community since April 2005. Jury of the Brussels World Contest 2006 and 2007. Awarded the Order of Business Merit Commendation, Agricultural Merit class, by the President of the Republic in 2015.